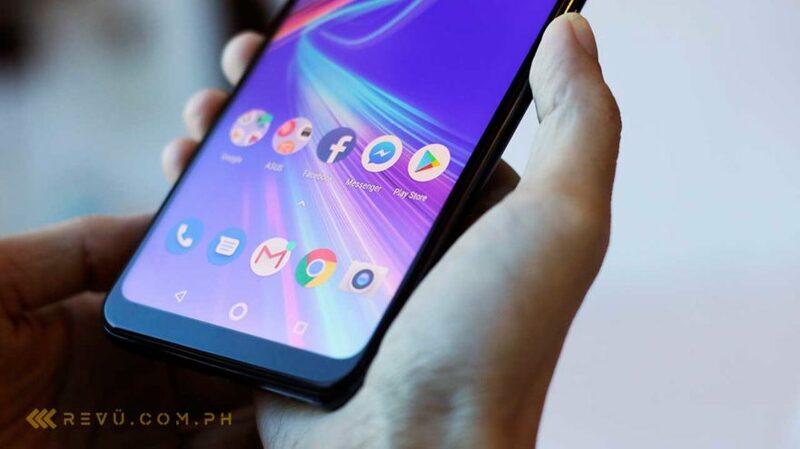 It was just yesterday that ASUS Philippines dropped a big reveal on the country when it teased the ASUS ZenFone Max M2, which will go on sale locally soon. And if you’re wondering how much you’ll have to spend for the watered-down version of the ZenFone Max Pro M2 here, you might be pleased to know that ASUS has priced the ZenFone Max M2 at P8,995 or the equivalent of $171. Do note, though, that this is for the 3GB RAM and 32GB storage model of the phone, and we have no idea yet if the Taiwanese manufacturer has local plans for the higher-end ZenFone Max M2 with 4GB RAM and 64GB storage. Also inside is a Qualcomm Snapdragon 632 processor and a 4,000mAh battery that is claimed to deliver two days of use per charge. On the front, you’ll find a notched screen measuring 6.26 inches and an 8-megapixel camera for selfies. The two back-facing cameras are 13 and 2 megapixels, arranged vertically and positioned on the left side, with a flash below and a fingerprint reader in the middle. In the software department, the ASUS ZenFone Max M2 boots almost-stock Android 8.1 Oreo sans a custom user interface layered on top. We’ll bring you more news regarding availability, as well as pricing for the 4GB RAM and 64GB storage variant as we hear it.